I lived in Detroit in the 1980’s, and as anyone would, I noticed the significant Lebanese influence. There were neighborhood restaurants, derbakke drumming and handkerchief dances at festivals. At the time, I did not know that Detroit hosted the largest population of Lebanese Americans in the US. Of course there are noticeable communities in Utica, NY, Boston and Ohio. Lebanese represent over half of the Arab immigrants in the USA. There were two waves of immigrants to the United States. The first, 1881 to 1925, twenty five percent of the Lebanese, about 1000,000, mostly Christians came to America and settled in the Midwest. 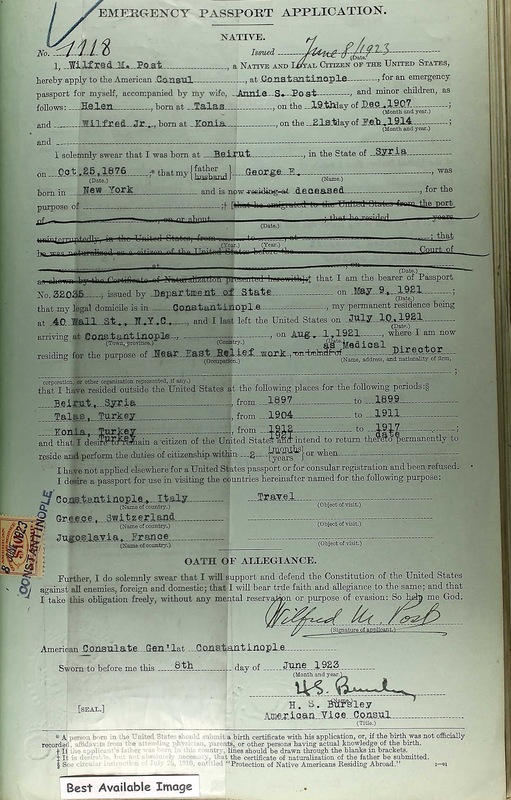 Many came from Beirut. The second wave - 1975 to 2002 - was a direct result of the Muslim Christian civil war. This is when I took note of the Lebanese fashion and made shirwal, baggy pants for the purpose of wearing to the World’s Fair in Knoxville, TN (1982). (Note: my father hated them, but I received lots of compliments at the World’s Fair). When researching, be sure not to blindly lump the Lebanese with the Syrians immigrants. Syria surrounds Lebanon on the north and eastern borders. Be sure to note there were also the Lebanese Jews. Israel lies directly south of Lebanon. Although most Lebanese researchers are excited about visiting the Jafet Library at the American University in Beirut, before blindly exploring in Lebanon be sure to exhaust the American resources. 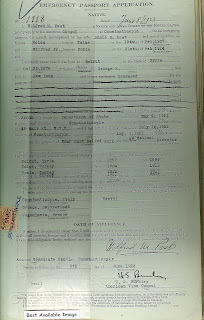 I find that immigration and naturalization records are a key to the family's migratory path to the USA. Remember your ancestor may have adopted a Christian name in English, or Greek as well as Arabic. And be sure to include Hellenistic names for ancestor’s born around WWI. Women did not always take on a husband’s name. It was just as common to keep a maiden (father’s) name. Before the Ottomon Empire, surnames were not common. Visit the Assyrian InternationalNews Agency website to understand names and the translations.